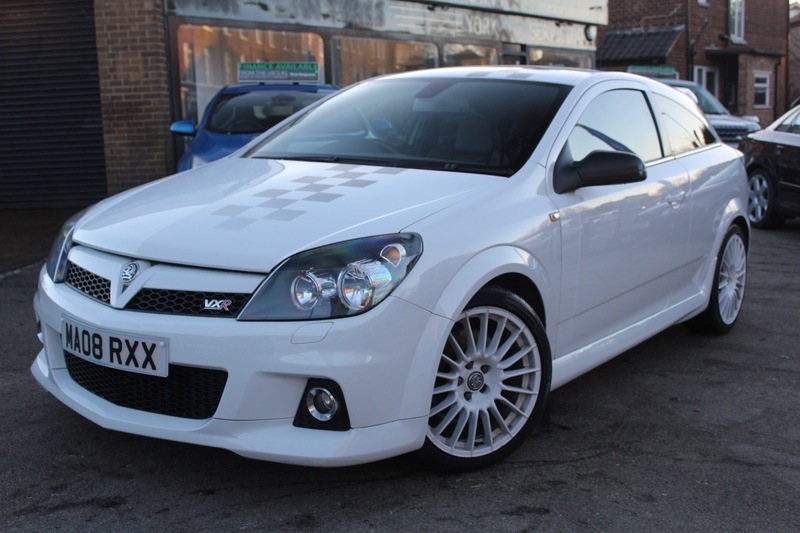 Here we have the rare Vauxhall VXR Nurburgring Edition with Full Service History. Only 835 ever made. With the Nurburgring Edition you get heated Recaro leather seats, Remus exhaust system giving the car an extra 15bhp, Nurburgring alloys and Nurburgring badging and Decals throughout. A keyless entry system and start/stop button further compliments the Nurburgring extras. The car originally sold out before it had finished production and we don't expect this one to be around long either. The car has an upgraded Alpine sound system. This car really does snarl, crackle and shout ensuring you'll end up with a real head turner. The car as always with Autopoint will come with MOT, 12 months service, Pre delivery inspection, Free AA breakdown cover for a year and warranty.